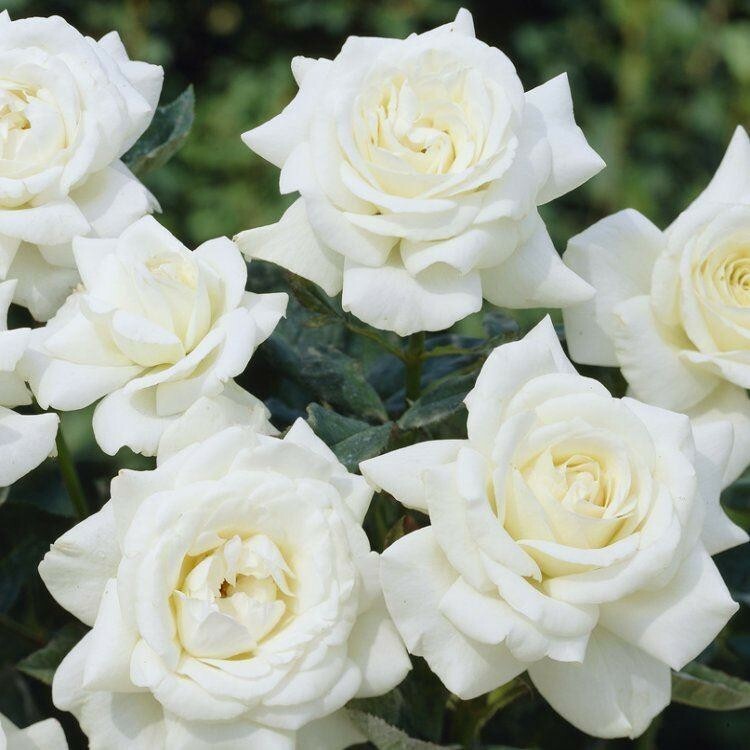 A really beautiful rose with a mass of creamy white blooms with pale honey centres, repeatedly throughout the summer. With good healthy foliage this also makes an excellent rose for cutting and flower arranging. A nice perfume and the perfect gift for that very Special Day. A delicately fragranced Floribunda Rose growing to approximately 80-90cm.